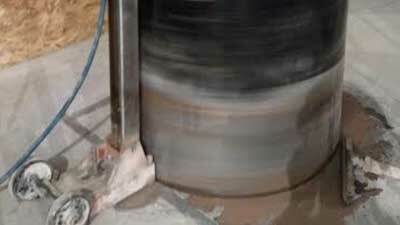 Concrete core drilling is used for creating circular openings for plumbing, as well as for structural and electrical installations. 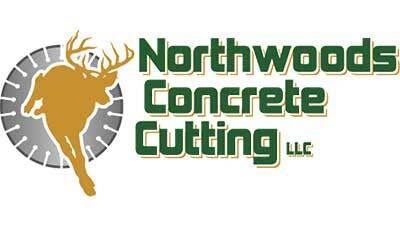 If your home or business needs a new driveway, Northwoods Concrete Cutting can quickly and cleanly cut an approach without replacing the whole curb and gutter. 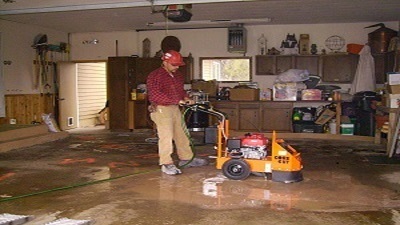 Do you have an uneven floor which doesn’t drain properly, “toe-stubbing” joints, rough areas which bounce your forklifts, or uneven slabs? 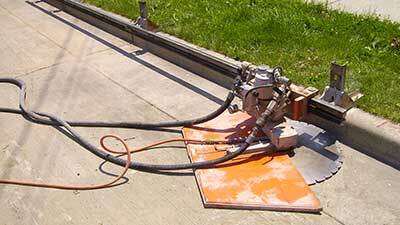 Flat sawing is typically used to cut horizontal flat surfaces such as floors, bridge decks, and pavement. 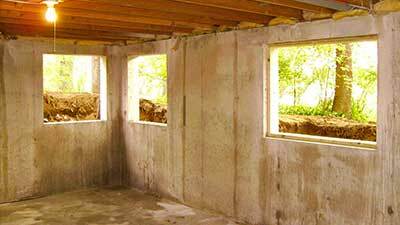 Wall sawing is typically used to cut precise dimensional doors, window openings, and Mechanical Openings in concrete walls. 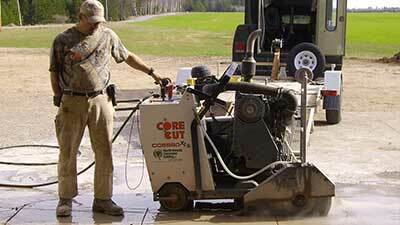 Wire Sawing is used to cut concrete which is too thick, or is in a location which makes it impossible to cut with traditional blades.